Pixelated vector backdrop design. Red gradient mesh vector background image with compound rounded square shapes, white stars and drop shadows. The center graphic has sample text for your layout inspiration. 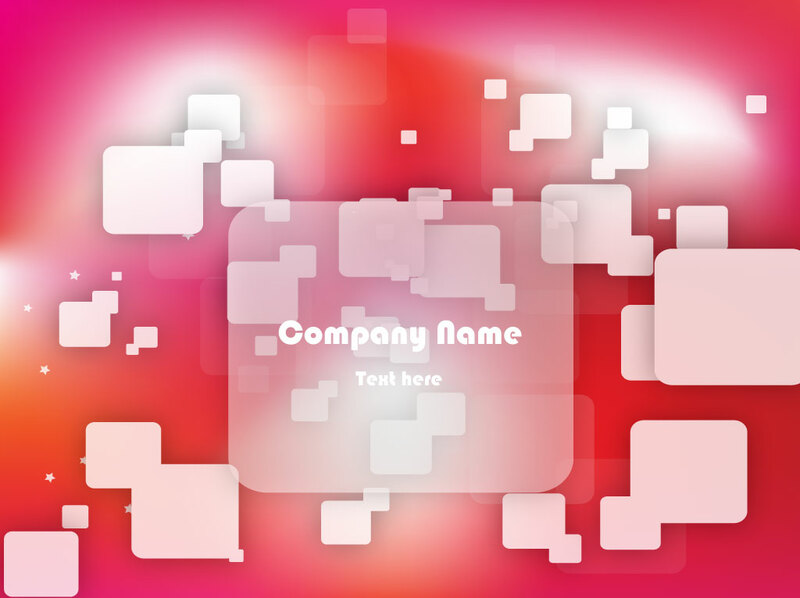 Download this free design template with transparent pixels for your original business cards, postcards and banners. Design has text space for your slogan, logo and customized graphics. Tags: Apps, Digital Art, Gaming, Internet, Modern, Pixels, Programming, Web.